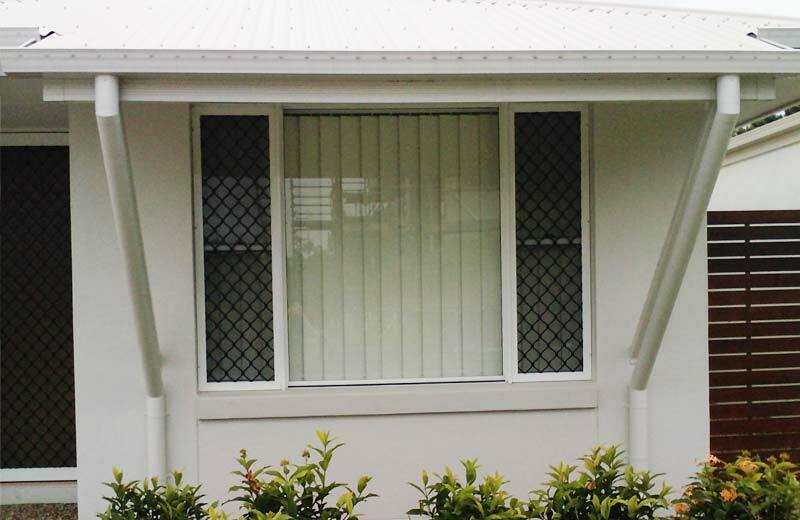 "Looking for SE QLD's biggest and best value range of security screens? We've got you covered." 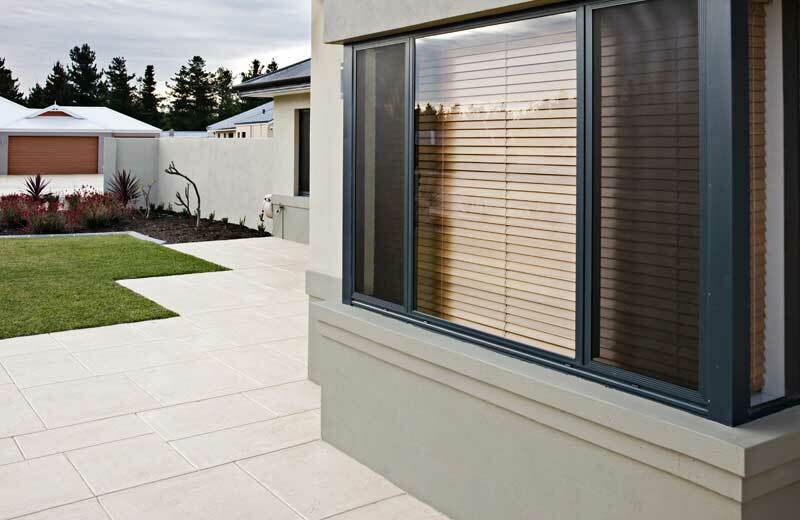 Looking for Great Value Security Screens?